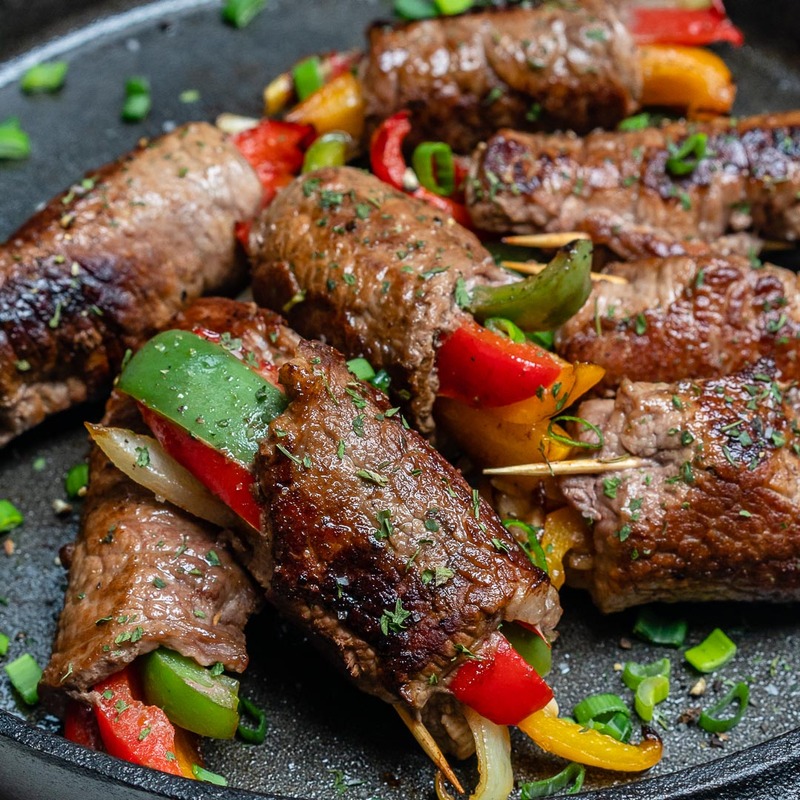 Enjoy these Steak Fajita Roll-Ups for Clean Eats! 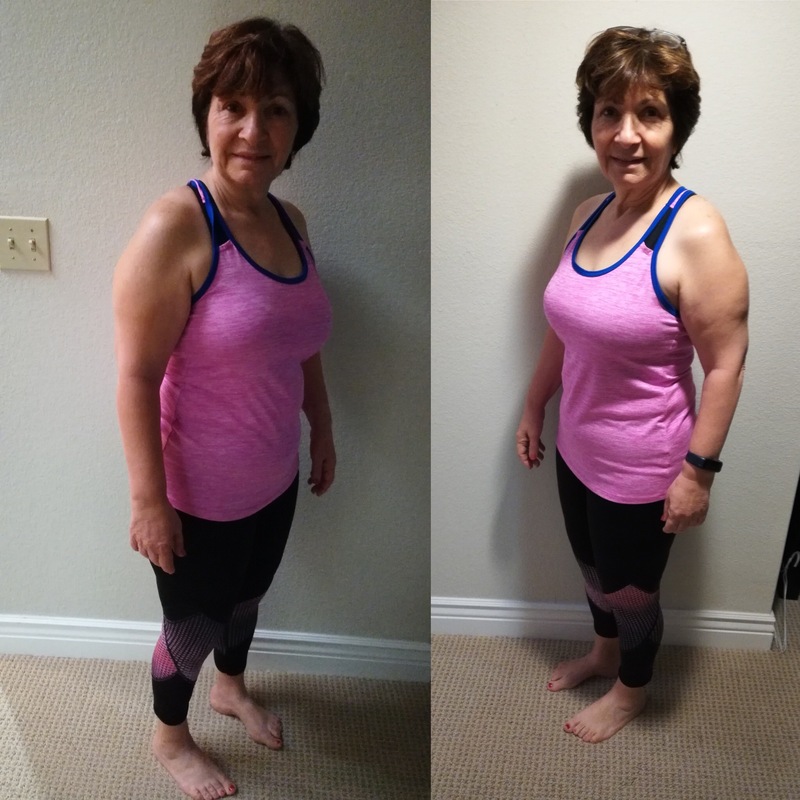 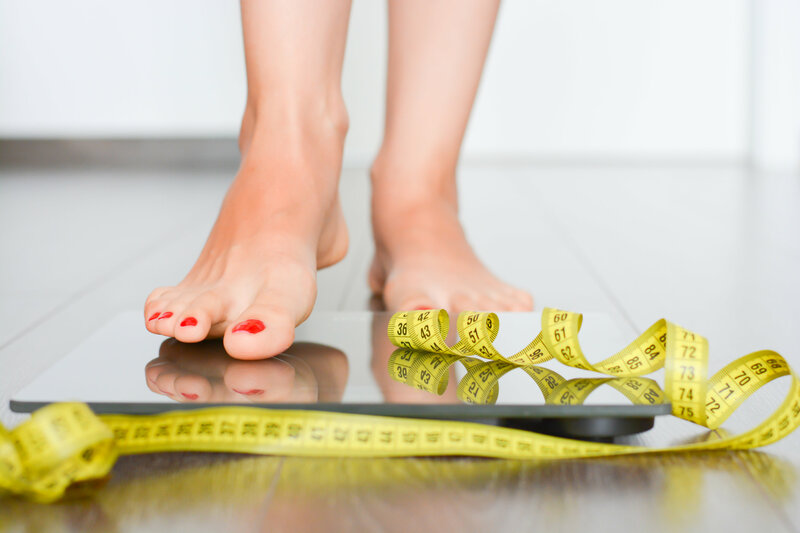 Rachel Lost 9 Pounds and Lowered Her Cholesterol with the 30 Day Clean Eating Challenge! 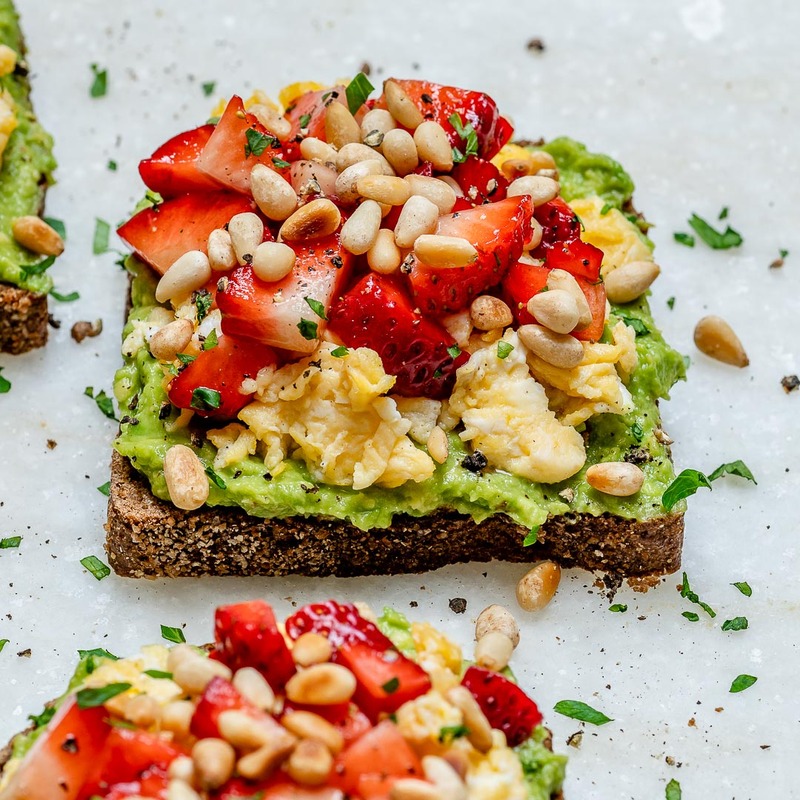 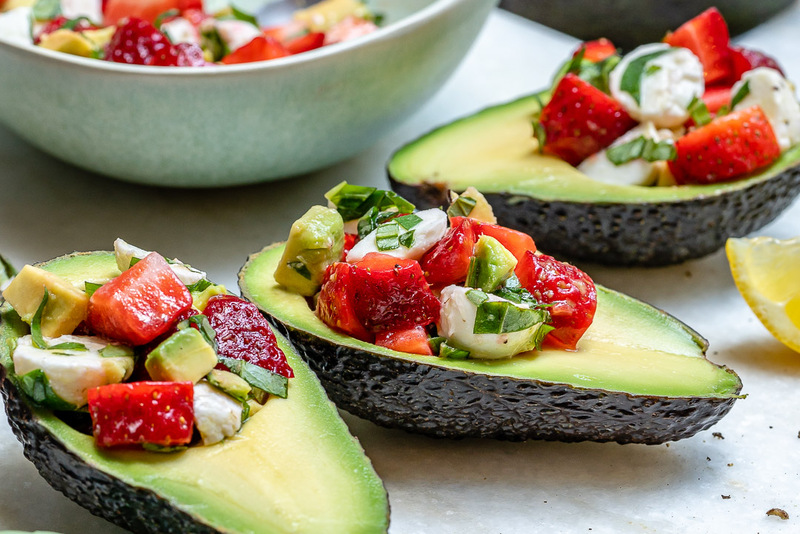 This Quick & Easy Strawberry Avocado Toast is Everything! 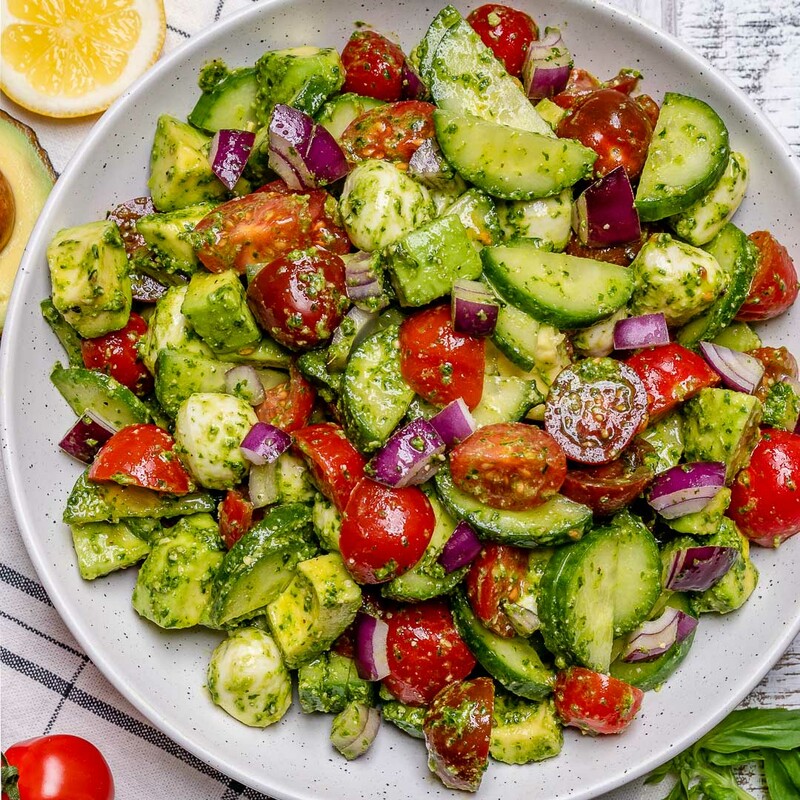 Eat Clean: Italian Style Tomato + Avocado Chopped Salad! 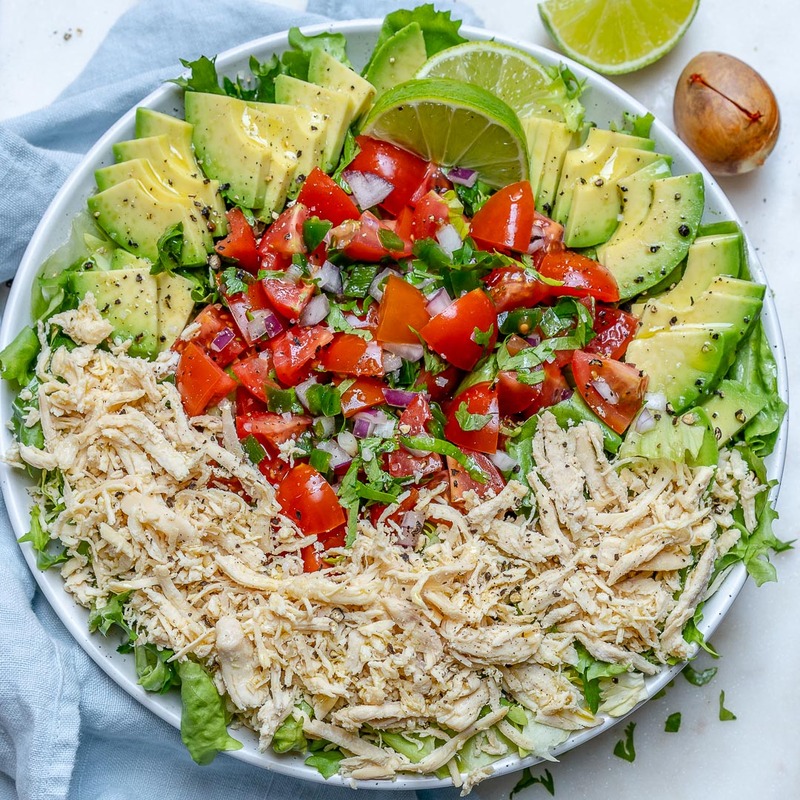 Simple Chicken Taco Salad Bowls for Clean Eating Meal Prep! 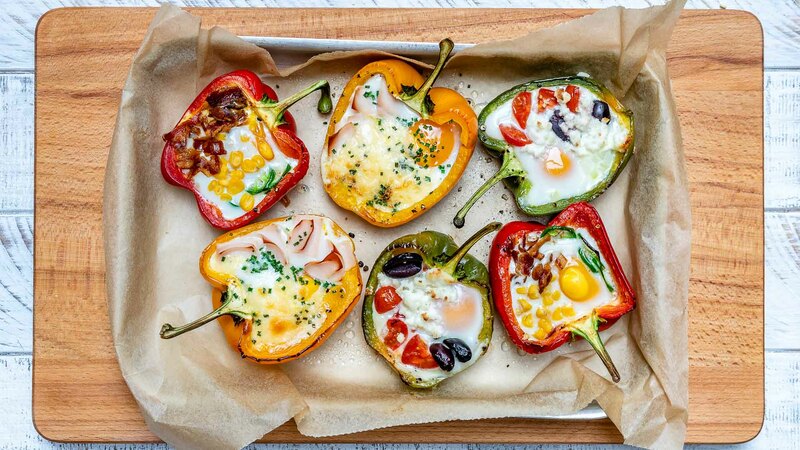 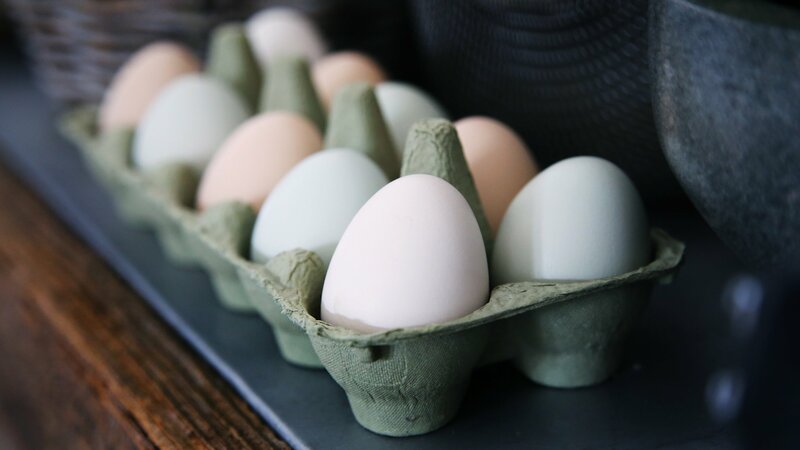 Egg Stuffed Breakfast Peppers 3 Ways for Epic Clean Eating Anytime! 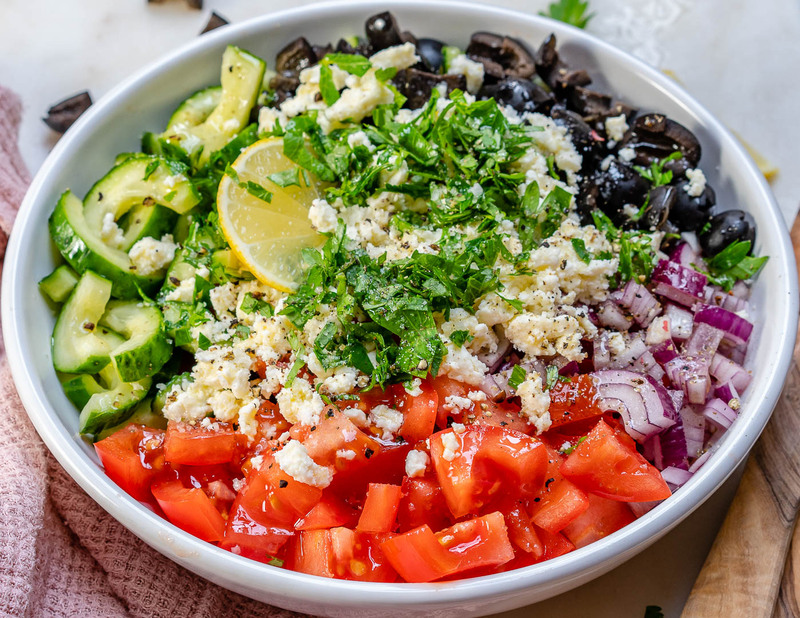 CFC’s Favorite Chopped Salad for Light and Fresh Clean Eating!